Click the Directions icon below and enter your location. 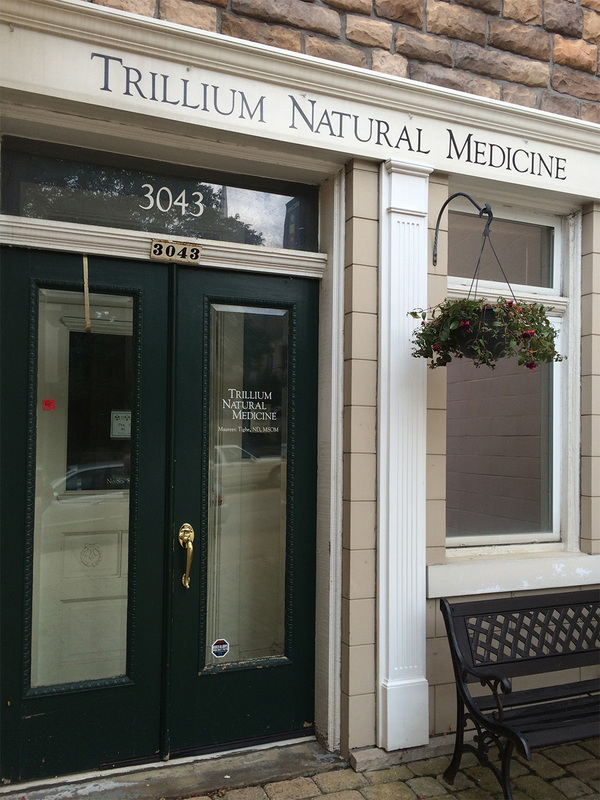 Or for more detailed directions, please call the clinic: 412-571-9355. Metered parking is available on West Liberty Avenue. The Dormont public parking lot is also available with metered parking spaces. It is located on the west side of West Liberty Avenue between Kelton Avenue and Hillside Avenue. 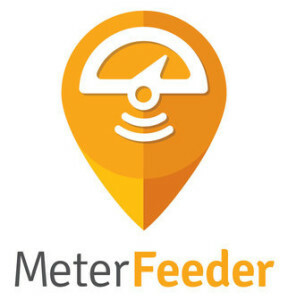 The meters in the area allow you to use the Meter Feeder app to pay for parking. Download it before you come.